With the system we call social sales, entrepreneurs will be able to engage in commercial activities at home or anywhere they want without being stuck in such legal procedures. Thanks to this system, it is a system that allows you to make money by selling the products obtained from the companies that entrepreneurs work with. In this system, the wide range of your customer network is an effective factor. The more people you reach, the more you will have the opportunity to introduce your products to more people. In this system, one's sales performance is important because a commission is given per product you sell. This system is a structure that will be useful in both parties. The social sales person will receive commissions and get rid of legal procedures and will also earn more by increasing sales in the contracted company. In the past, companies used sales representatives to sell their products to people using direct sales methods to increase sales. Sales representatives went door-to-door and persuaded people to sell products, but by this method they could not reach more people during the day and could disturb the people they reached. Through social sales, it is aimed to prevent such problems. The first social sales market was launched in July 2017. This system offers entrepreneurs the freedom to represent the brands they want. 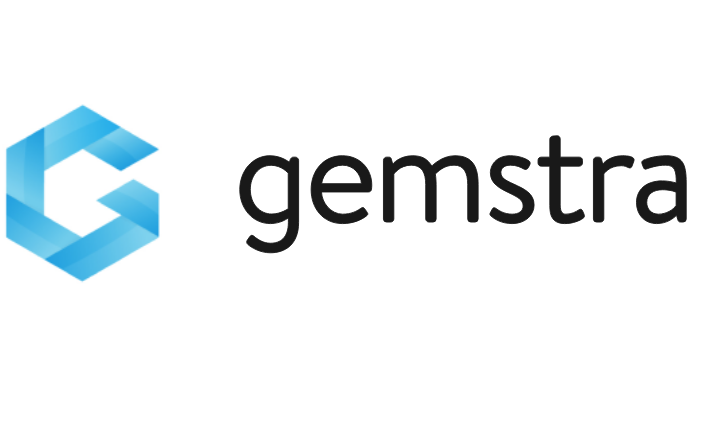 In an interview with the Gemstra CEO Jay Cheng, he was asked what the meaning of Gemstone was. In response to this question, he referred to the combination of these two using "GEM" and "ASTRA". That GEM represents a precious stone, and that each person characterizes the ore contained within it; In ASTRA is used in Latin to mean lreaching the stars by overcoming difficulties ; He also explained that his platforms can also be transformed into a high turnover initiative, a glowing star on a global level. Sellers will be able to determine which company they want to represent and which they want to sell. 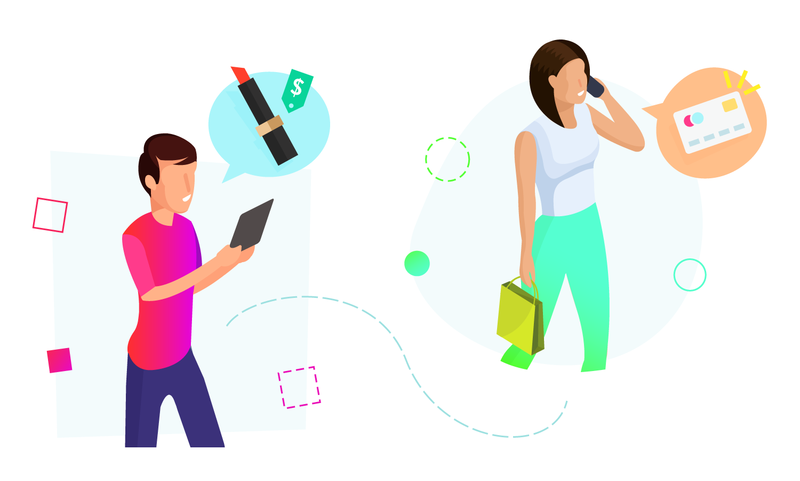 When sellers want to procure the products of the brand they choose, parakendeciler will deliver the products to the seller and complete the task of bringing the sellers together with the product. Then, sellers will promote the products through the customer network they create and try to sell those products to the customers and will also aim to earn commissions per product they sell. In this way, both the sales entrepreneur and the brand owner will have won the same proportion of the company.